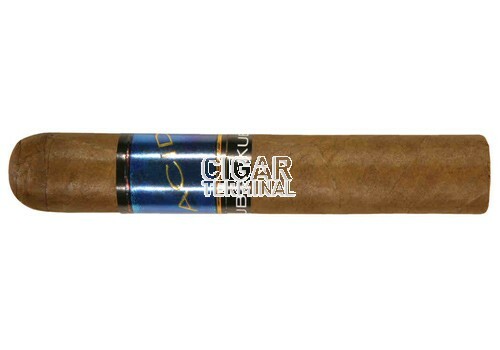 The Acid Kuba Kuba Cigar is stocky robusto that is handmade in Nicaragua by Drew Estates. Sweet and medium bodied, the Kuba Kuba is an aromatic cigar made of a unique blend of herbs and botanicals. The Acid Kuba Kuba Cigar is stocky robusto that is handmade in Nicaragua by Drew Estates. Sweet and medium bodied, the Kuba Kuba is an aromatic cigar made of a unique blend of herbs and botanicals. A truly unique cigar smoking experience. Handmade to the finest standards of cigar construction from some of the finest tobaccos in Nicaragua delivering a one-of-a-kind flavor and aroma.